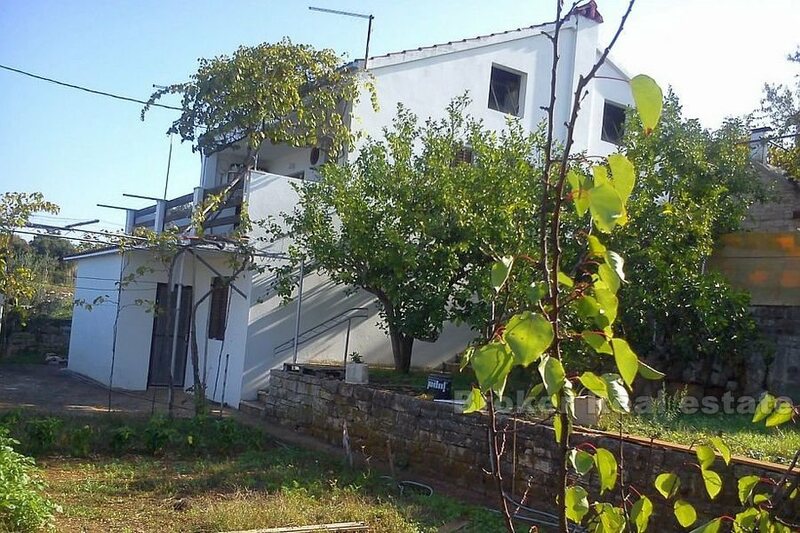 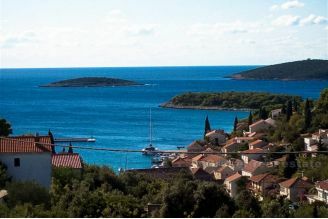 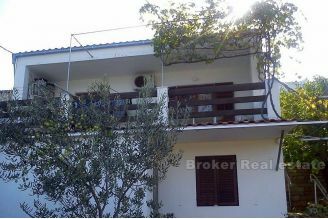 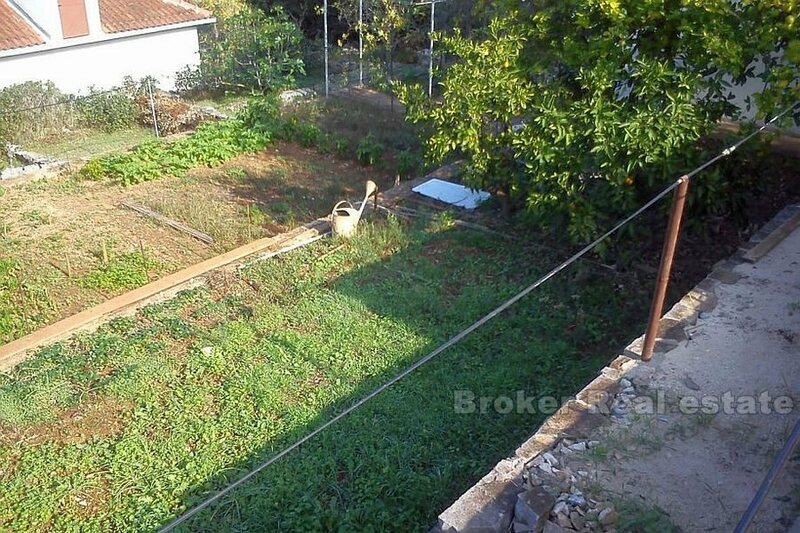 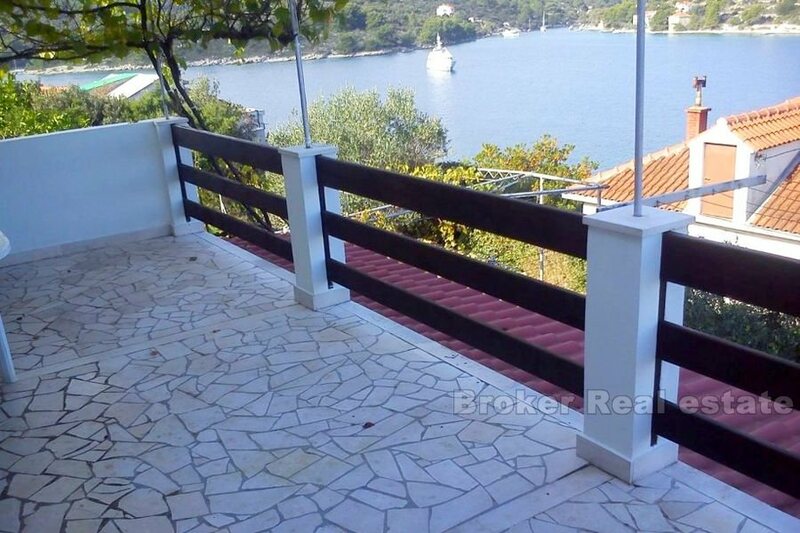 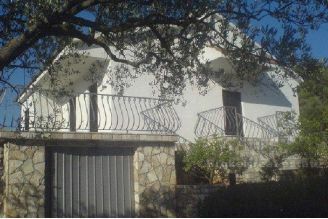 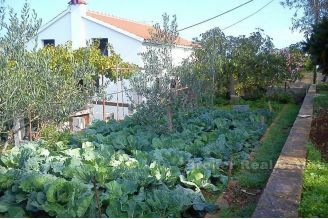 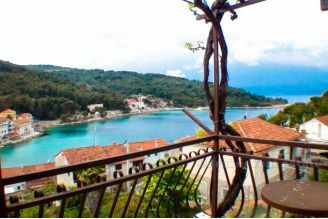 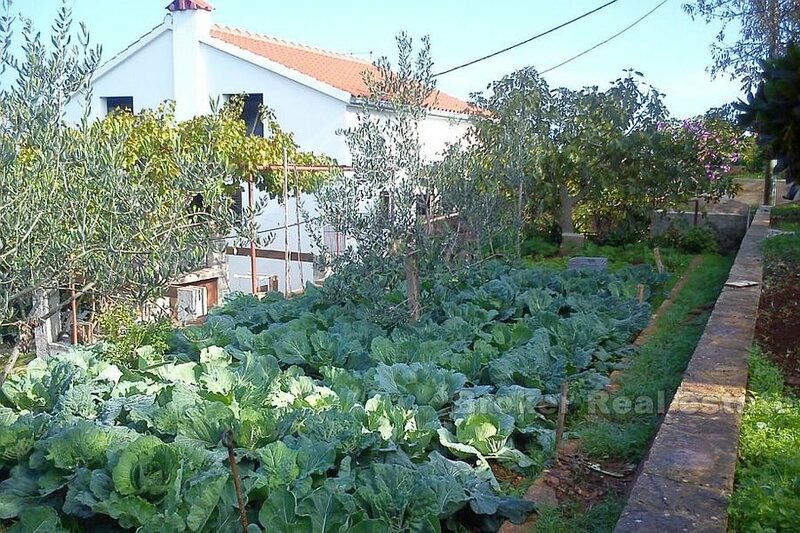 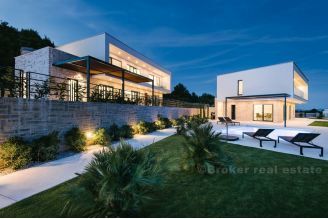 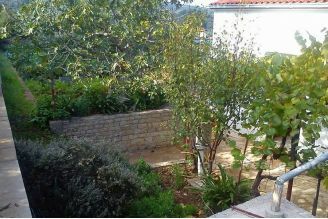 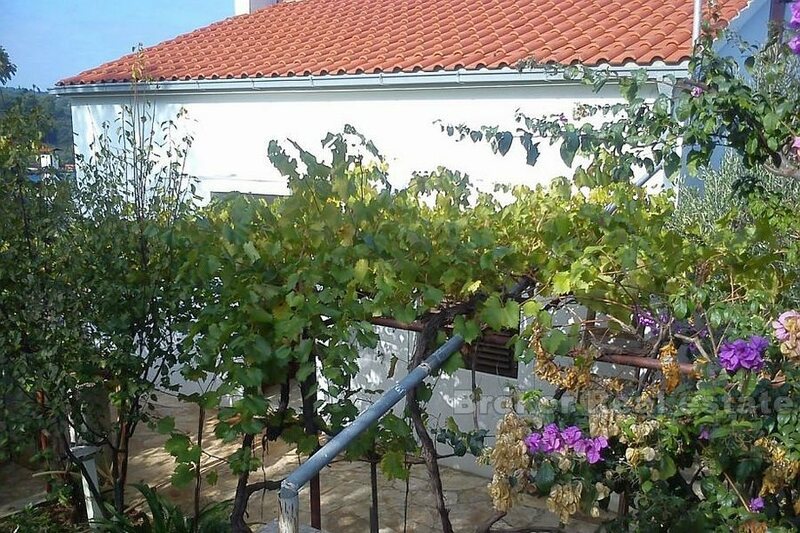 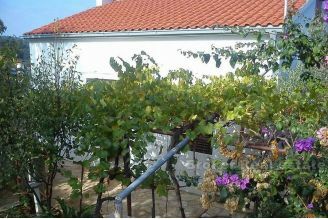 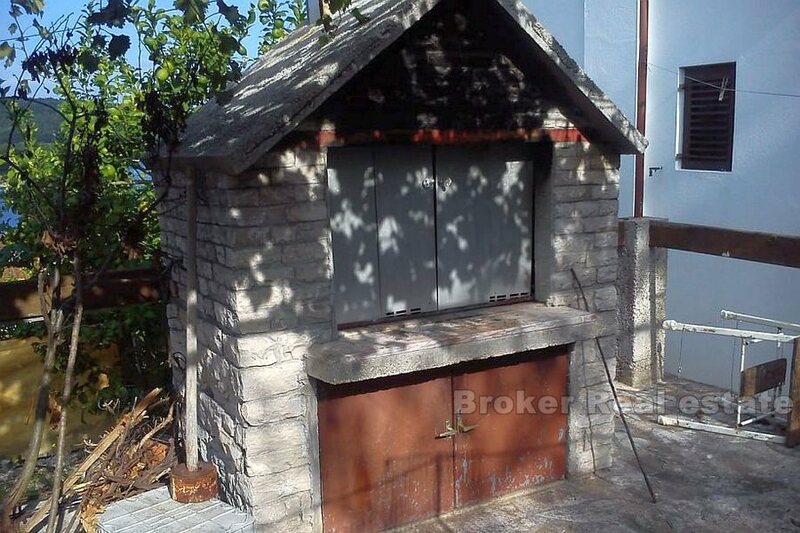 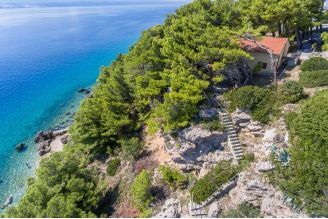 Detached house for sale, located in a small tourist place on the island of Solta, with a total living area of 117 m2, and a garden of 555 m2. 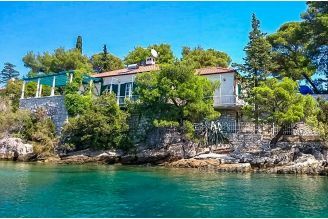 The house consists of a ground floor where there is a tavern and a small apartment with kitchen and bathroom; 1st floor, where there is a spacious two bedroom apartment with a large terrace overlooking the sea, and the attic which is in roh bau performance. 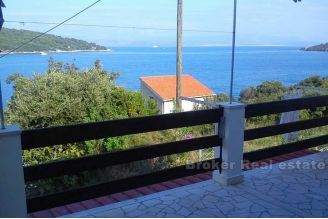 The property is located in a quiet area, in the second row from the sea, with a beautiful open sea view and a spacious maintained garden. 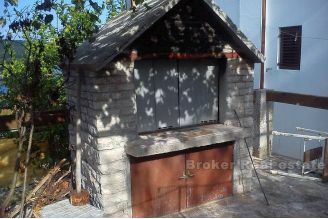 The house has a power outlet, while the water tank is currently used for water. 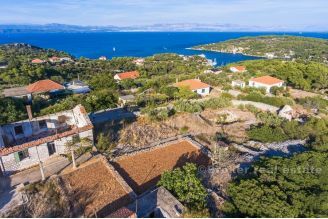 Interesting property on this beautiful island, precisely because of its quiet location, sea views and further development potential.